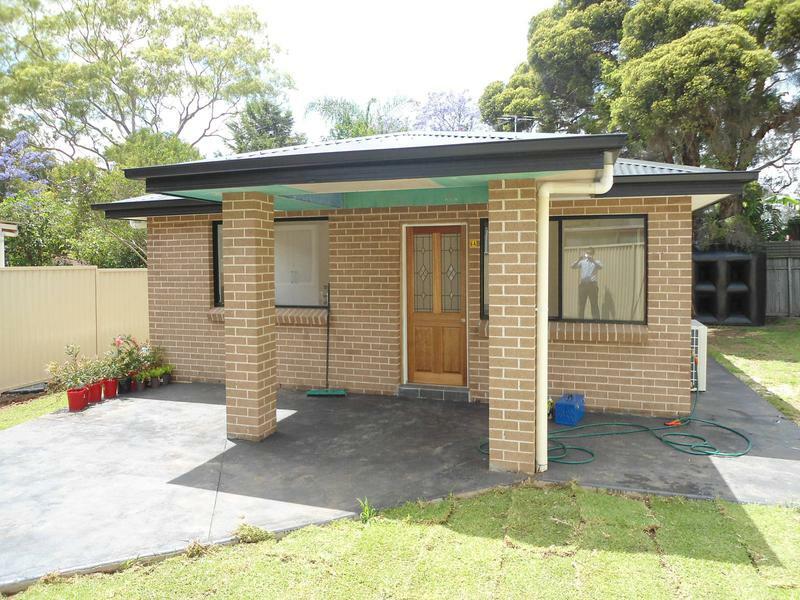 This brick veneer 3 bedroom home is located in a quite street, close to schools, shops and transport. Features 3 Bedrooms with built-ins, kitchen and dining. Tiled floor throughout, Single separate lock up garage, Small self contained back yard, 1 Split system air conditioner. Call today for inspection.